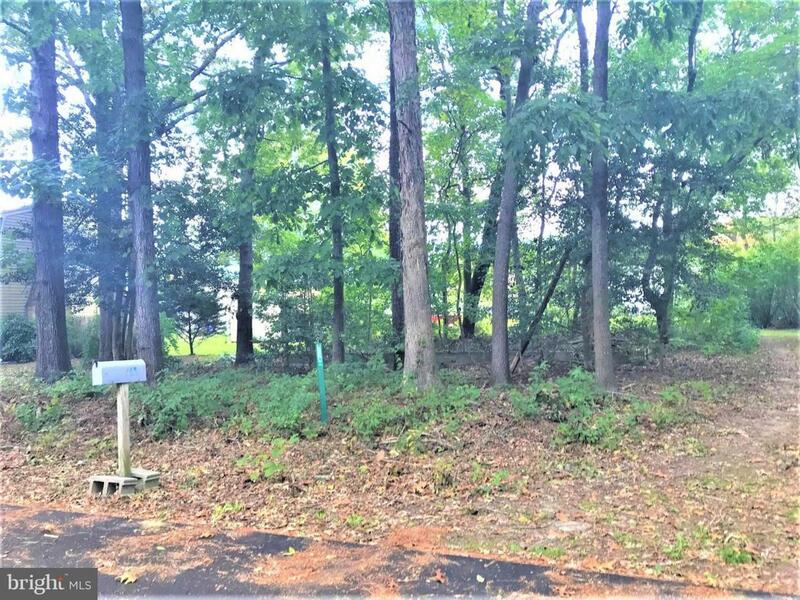 Looking for a spacious .23 ac lot only one mile from the outlets and all resorts activities? Then look no further! 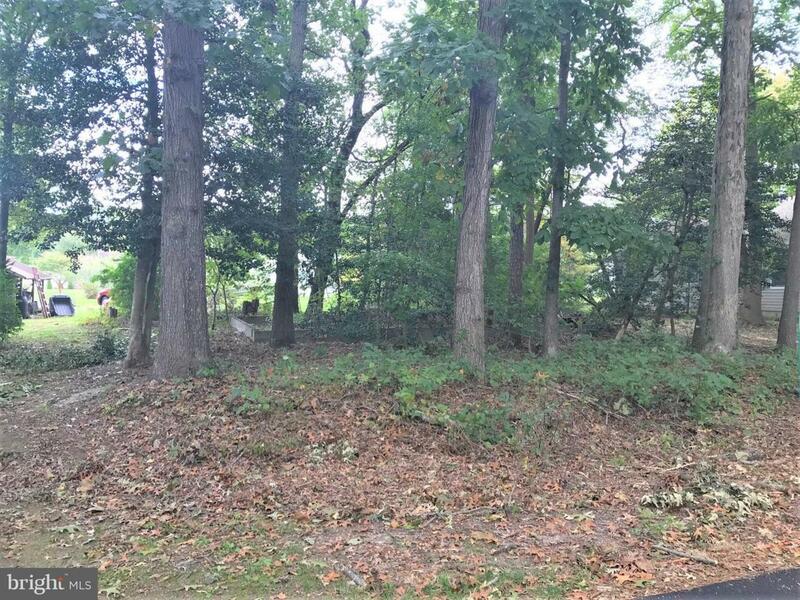 This wooded lot in Breezewood is the perfect location for your new home to be built on. Only minutes to all of the area beaches. 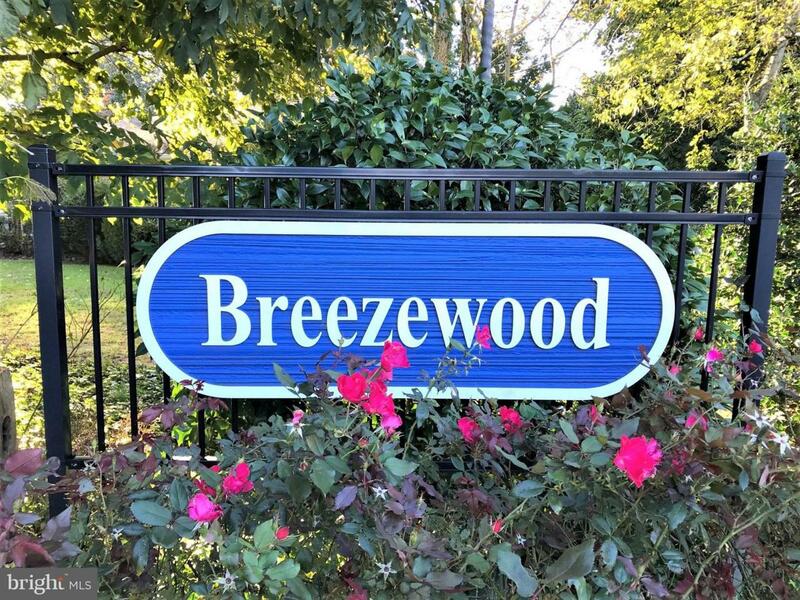 LOW, LOW HOA fees! 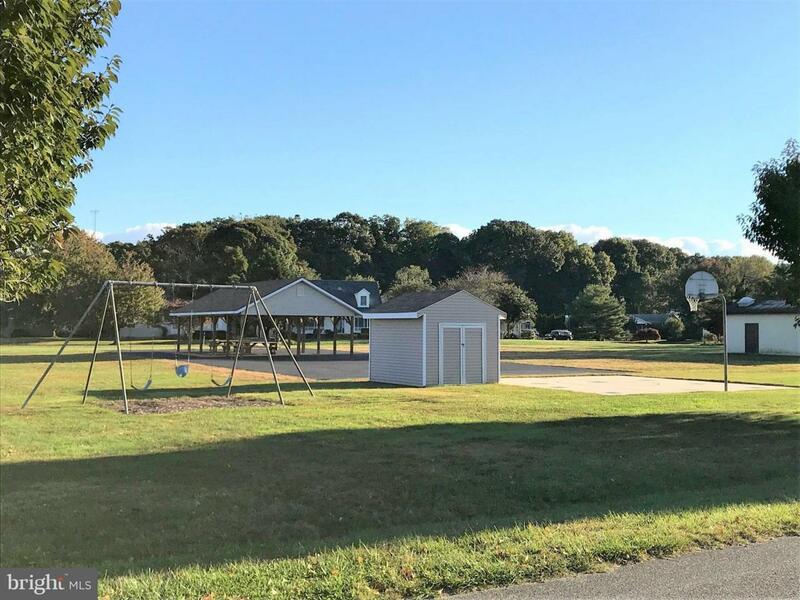 Common community amenities include a playground with picnic area, basketball courts and a children's playground. Public water and sewer hook up available. Better hurry though! At this price and location this property won't last long!! Listing courtesy of Berkshire Hathaway Homeservices Gallo-R.